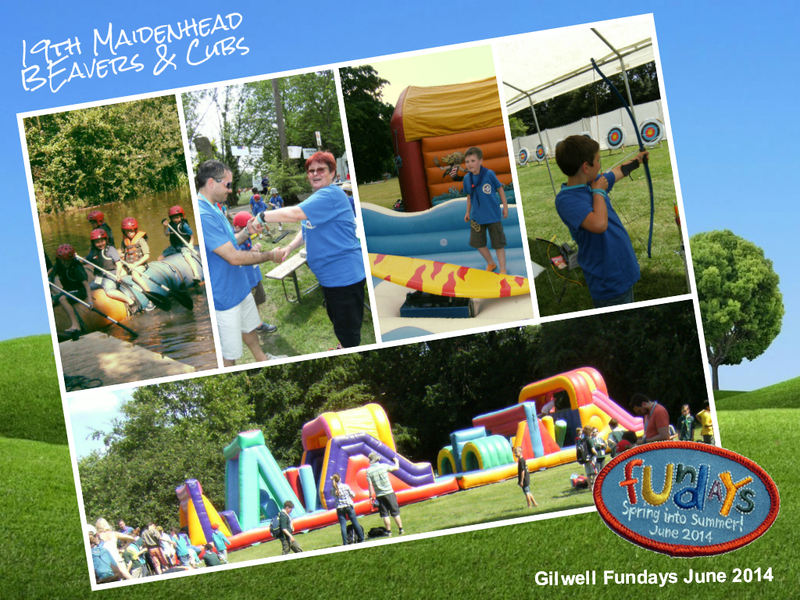 Beavers and Cubs headed to Gillwell Park Centre last weekend for a full day of adventure, rafting, water slides and climbing were just a few of thing things on offer. Massive Thank You goes to Liz for making everybody their own 19th Maidenhead T shirt, and driving the bus! This entry was posted in Beavers, Cubs on 25th June 2014 by Bagheera. The 19th Maidenhead has a new website. Expect to see more improvements over the next few weeks. Please come back soon! This entry was posted in Beavers, Cubs, Scouts on 1st December 2013 by jonathan.adams.